Despite Brexit uncertainties, UK investment property companies continue to focus on the UAE market, report Cityscape Abu Dhabi organisers. “For many years, the UK market has been high on the investment list of UAE investors and the Brexit issue raises many questions for both existing and potential owners,” said Chris Speller, Cityscape Group Director at Informa Exhibitions, which organises the event. UAE-based investors have remained unfazed by political developments in Britain, confirms Kevin Eyres, sales manager at Salboy, a major player in the UK property market. UAE investors, Eyres said, are knowledgeable, experienced and curious about the best way to expand their UK property portfolios. “The UK’s proven track record of delivering high-quality real estate products will resonate well with regional buyers,” he said. 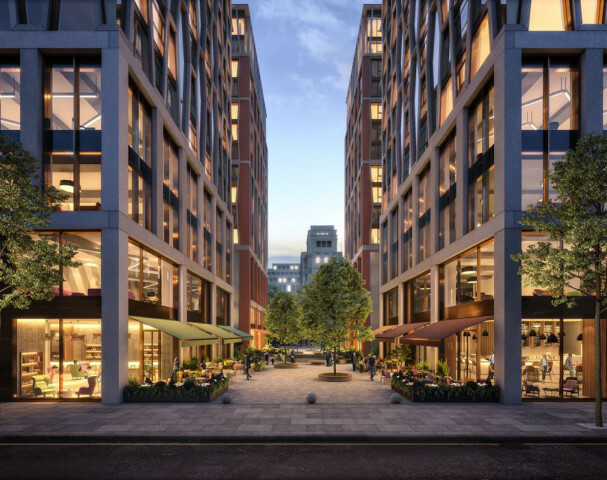 The firm is currently investing heavily in the regeneration of the UK city of Manchester as part of the Northern Powerhouse initiative by the UK government to boost the local economy by investing in skills, innovation, transport and culture. London has shrugged off concerns regarding Brexit, continuing to flex its muscles as the global centre of wealth. The city provides safe investment, education opportunities and an incomparable lifestyle. Many of the world’s most prestigious schools and universities are found in London. It is a reliable place to do business and there’s a reason why 500 of Europe’s largest companies have their headquarters here and why a significant concentration of ultra-high-net-worth-individuals call it home. Meanwhile, in terms of lifestyle, there is really nothing quite like it with top museums, five-star hotels, Michelin-starred restaurants, trendy bars and exclusive shopping; London has something for everyone.